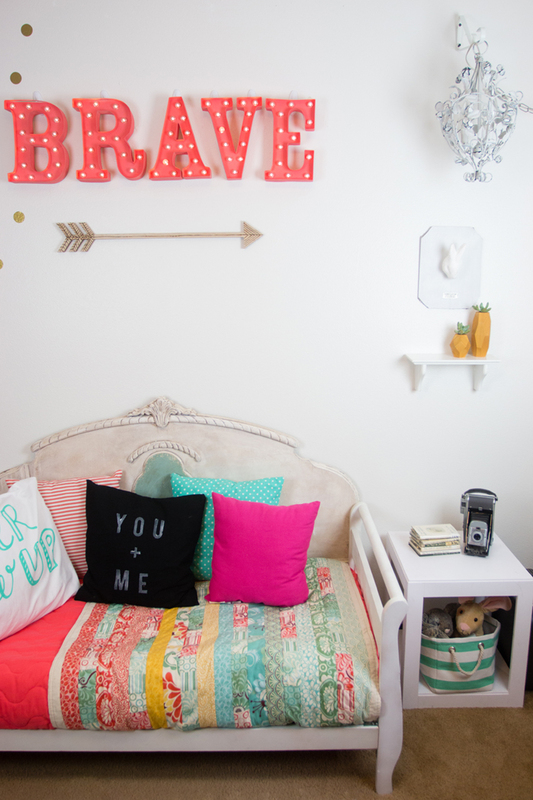 I am so excited to have finished my daughter's new "big girl" bedroom. Bre just loves it so much and can't stop hugging and kissing me telling me "thank you Mommy!" That just makes it all worth it! 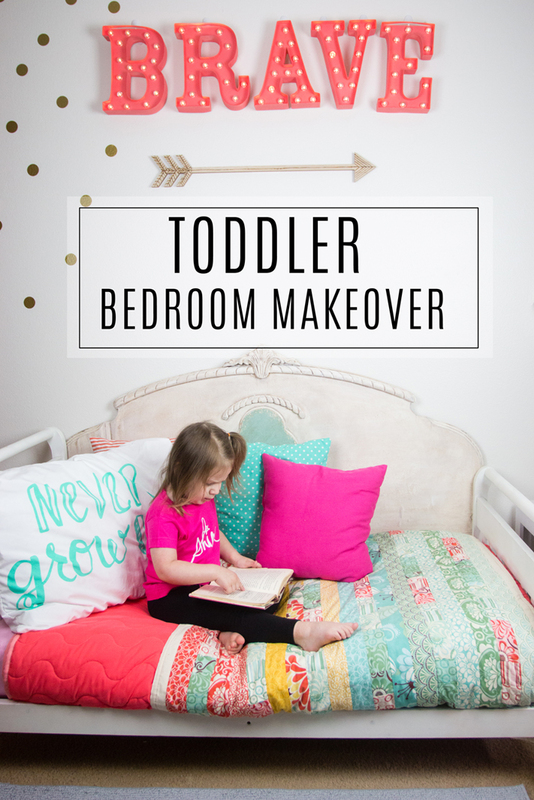 You won't believe what this bed looked like when we got it! We got it free because it was used as a child's coloring book! Ha! I knew I wanted the wood finish to be white and not "Crayola-Rainbow" and this was exactly what I envisioned. A little vintage, a little modern, and bold colors. I think this describes my style exactly. I am so happy that the entire make-over is featured on Heidi Swapp's website today. 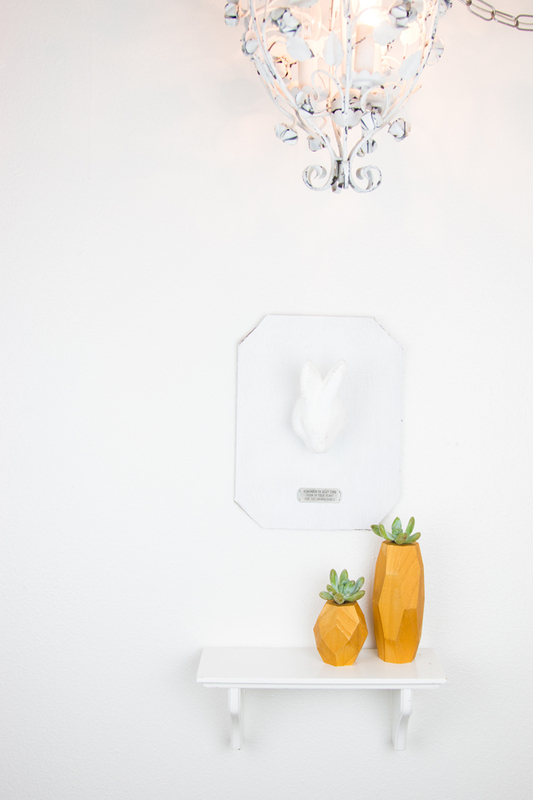 To see it and get the directions to make this darling Bunny Wall Decor, head on over right here.